In the past decade, food allergies have occurred frequently, and the number of allergic people has been increasing, making it a serious problem that jeopardized public health. A large number of researchers are dedicated to the exploration of food allergy mechanisms and how to prevent and treat food allergies. 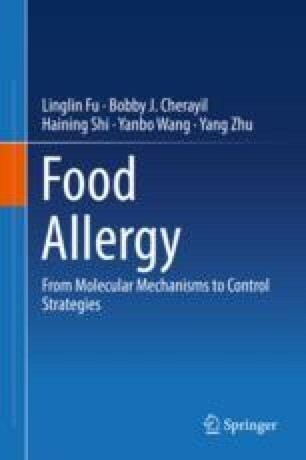 Allergenicity evaluation of food proteins is the basis of all food allergy-related researches. At present, there are many methods and strategies for evaluating the allergenicity of food proteins, such as bioinformatics analysis, serological analysis, cell experiment, and animal experiment, and each has its own advantages and disadvantages. In addition, there are currently no globally accepted standards for assessing the allergenicity of food proteins. Different methods often lead to differences in conclusions, making the data on food allergies highly variable. The search and construction of an effective standard for allergenic assessment of food allergens will help to reduce the incidence and slow the trend of food allergies.